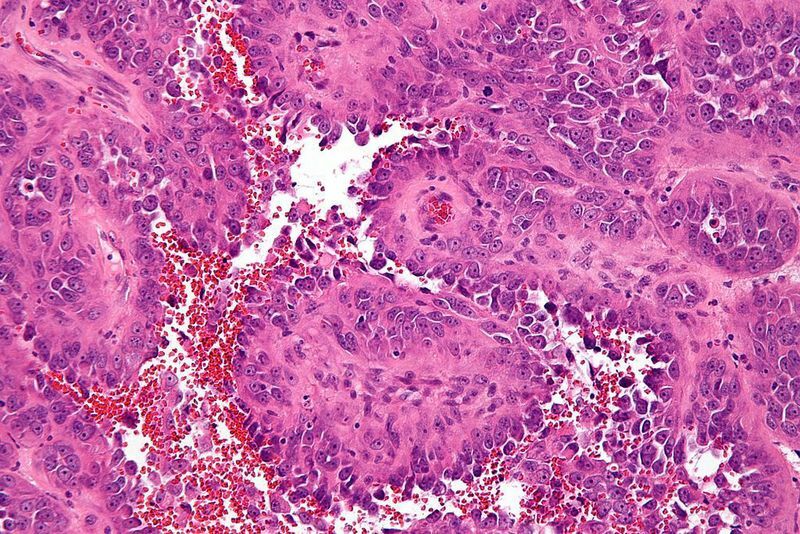 Micrograph of an epithelioid angiosarcoma. Credit: Nephron. 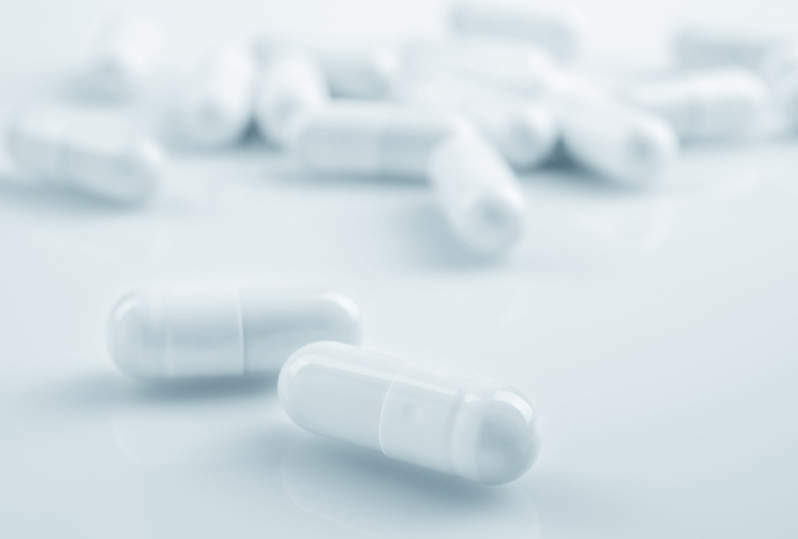 Tracon Pharmaceuticals has terminated the Phase III TAPPAS clinical trial conducted to assess TRC105 plus Votrient (pazopanib) in advanced or metastatic angiosarcoma patients. The move comes after a review by the Independent Data Monitoring Committee (IDMC) found that the combination did not lead to clinically meaningful efficacy. The IDMC analysed interim unblinded safety and efficacy findings from more than 120 participants. TRC105 is an oncology formulation of carotuximab and an antibody to the endoglin protein, which is overexpressed on proliferating endothelial cells required for the formation of new blood vessels. TAPPAS was intended to evaluate TRC105 in combination with Votrient, compared to Votrient alone, in a total of 340 subjects. Tracon started dosing patients in the trial in February 2017. The trial’s primary endpoint was progression-free survival. Its secondary endpoints included objective response rate, safety, overall survival, and tolerability. Based on the TAPPAS results, the company has decided to terminate further enrolment into its trials of TRC105 in oncology indications. Tracon Pharmaceuticals president and CEO Charles Theuer said: “We are disappointed that TRC105 in combination with Votrient did not demonstrate clinically meaningful efficacy in patients with advanced or metastatic angiosarcoma. Under a licence to Santen Pharmaceutical, Tracon is also developing an ophthalmic formulation of TRC105, called DE-122, for the treatment of wet age-related macular degeneration. DE-122 is currently in Phase II AVANTE trial for wet AMD patients.